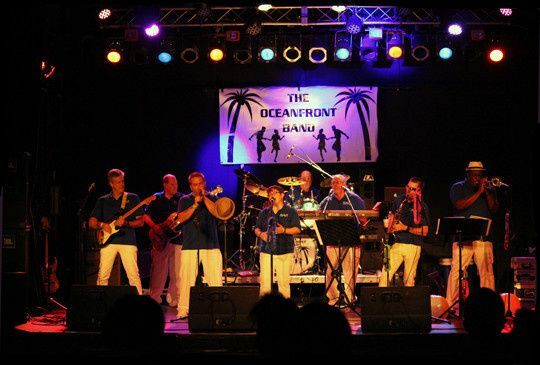 The Oceanfront Band is an eight piece live band based in Raleigh NC. 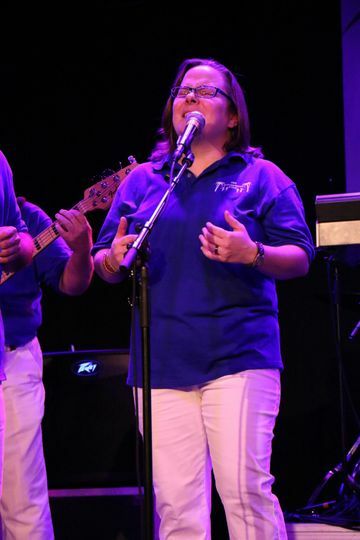 The band has five vocalists including a strong female vocal! The band also has a red hot brass section! 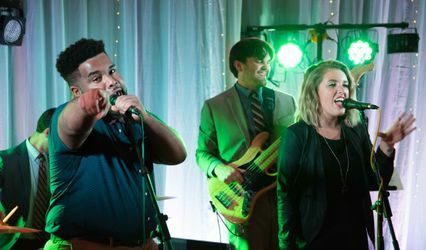 The Oceanfront Band is the perfect choice for any event requiring quality live entertainment and irresistible dance music! 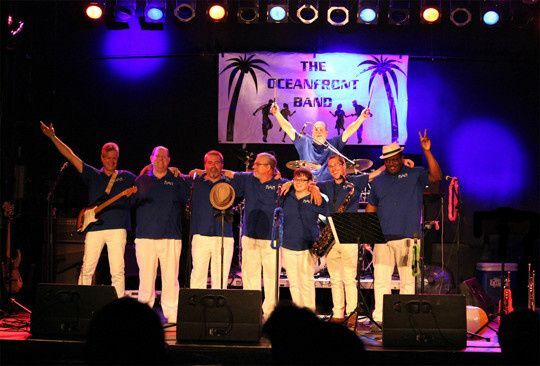 The Oceanfront Band performs Rhythm and Blues, Rock and Roll, Funk and Soul! 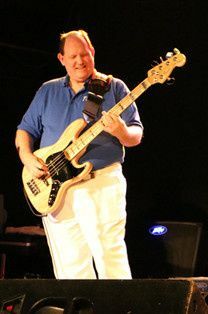 We play popular dance, party, seasonal and special occasion songs old and new! 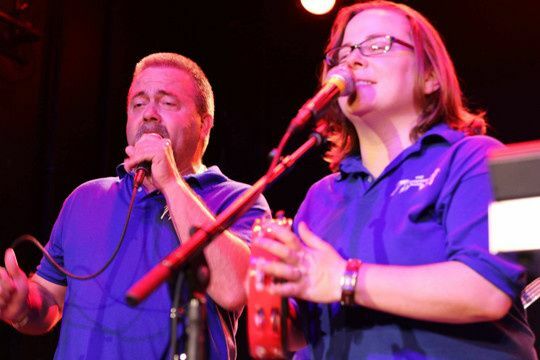 The Oceanfront Band really shines performing Carolina Beach Music! 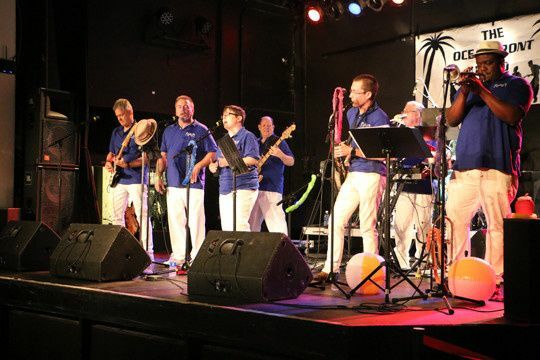 We play the biggest shag hits from all your favorite beach bands! Yes, we can learn a special request for your special event! 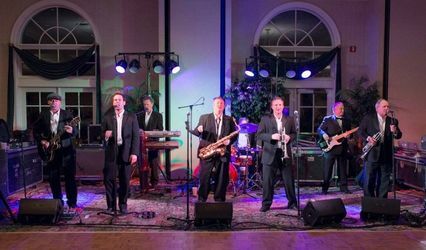 Wedding Receptions, Parties, Dances, Clubs, Promotions, Festivals and Concerts! 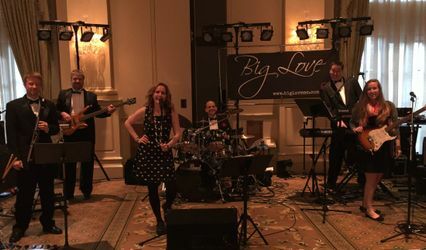 Contact us today and let The Oceanfront Band be the life of your next party! 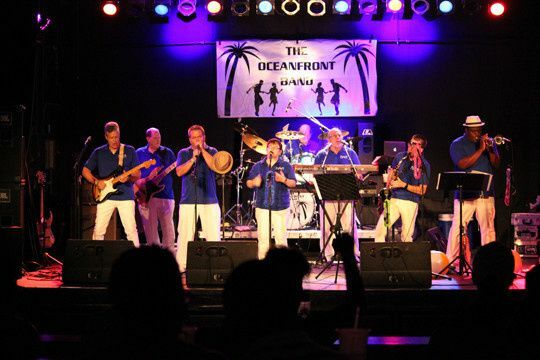 The Oceanfront Band owns, scalable, industry standard, sound and light systems. We have professional, experienced, technicians that travel with us. We can scale our sound and light systems to any size event, from small intimate rooms to large halls and outdoor events. We use modern LED light fixtures and IPR power amplifiers, which keep our load in and electric power requirements low. Count on great sound and a professional presentation every time!